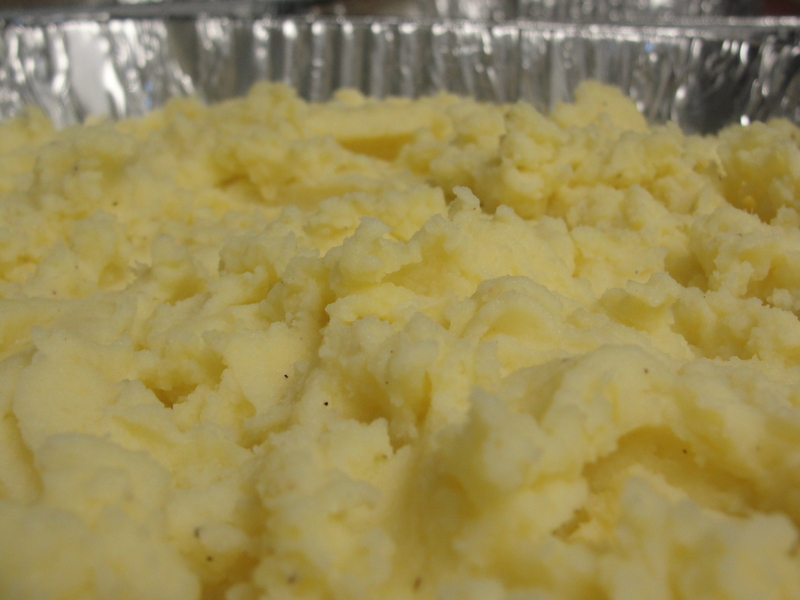 What is a Thanksgiving Dinner without a side of mashed potatoes? I am sharing today with you a simple and tasty recipe. 2 lbs of Yukon Gold Potatoes. Cut the potato in halves or quarters and place in a large pot with cold water. Bring the water to a boil and then cook on medium heat until the potatoes are tender. 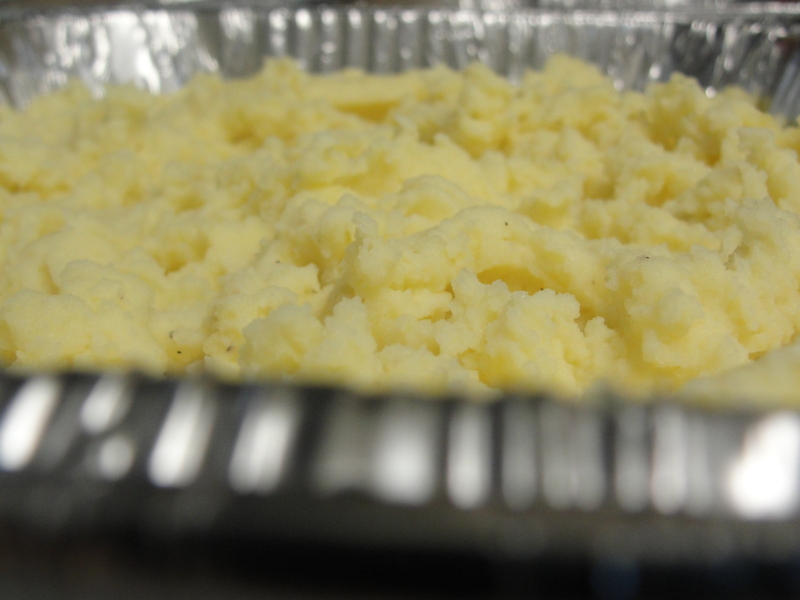 Drain the potatoes and smash using a potato ricer or masher then return them to the hot pot. Add the butter and the cream and mix together until all is combined well. This entry was posted in Appetizers, Thanksgiving, Vegetables and tagged Gluten Free, Mashed, Potatoes, Thanksgiving. Bookmark the permalink.